Search engine marketing and website promotion is essential to the success of your company in today’s online marketplace. Websites that hold number one positions on major search engines such as Google, Yahoo, and MSN are seen and visited by thousands of people each month. Most companies, including conventional website designers and developers, don’t understand how to build websites that have this type of marketing power. 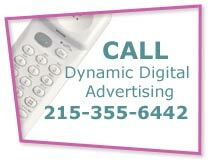 Dynamic Digital Advertising (DDA) is a custom website design company that is different. By integrating keyword research as an essential part of the proprietary website design and development process, DDA is able to build a website that is not only geared to earn top search engine placements but that is targeted to find those searchers who are interested in purchasing your company’s products and services. and professional website development process that integrates high-end keyword research as an essential part of driving targeted traffic to your website. ...Attract More Visitors – With more people coming through your website because you rank high for popular keywords, your website experiences a higher level of market visibility. Having one of the top-placing websites in your industry makes you a leader in the global marketplace. Potential customers recognize your site as the go-to website for their information and product needs; on the other hand, competitors recognize your website as belonging to a company that is a force to be reckoned with. ...Target Potential Customers – Targeting searchers who need your products or services results in attracting website visitors that are much more likely to purchase. Sounds simple, but it takes a seasoned search engine researcher and keyword analyst to understand what words are being searched by people who have identified a need but not what product or service can fill that need. Dynamic Digital Advertising finds relevant, highly-searched phrases to increase the number of targeted visitors and filter out those searching for other types of information. ...Reap Higher Conversion Rates – Keyword research is only half the battle for high search engine rankings. The other half is search engine optimization copywriting. Visitors who do not find your website to be helpful will soon return to the search engines. Dynamic Digital Advertising employs degreed optimization copywriters who work with keyword researchers to construct coherent pages of sales text. With Dynamic Digital Advertising behind your website, you gain more people who the take calls-to-action that lead them to become a customer, partner, or investor. Dynamic Digital Advertising’s professional keyword research services overcome obstacles. 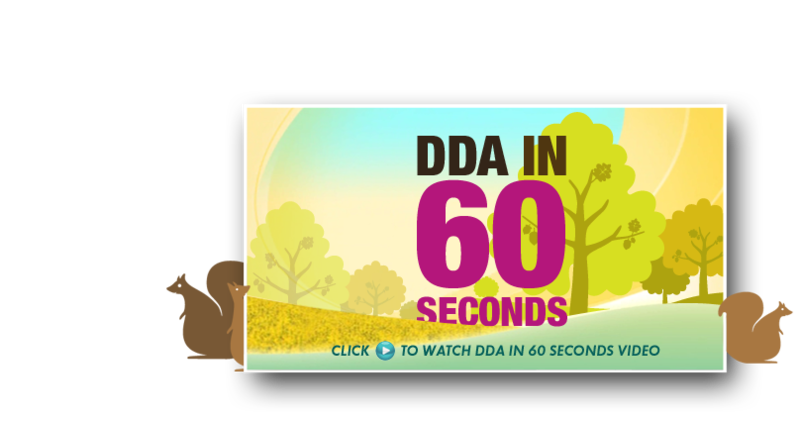 At DDA, trained market researchers find the keywords that are relevant to your business and, when used by a DDA search engine optimization copywriter, that work to earn positive search engine attention and engage the interests of many website visitors. Call Dynamic Digital Advertising today for the custom website design and professional website development services that earn you top spots on leading search engines. In product development, the graphic design of your packaging should not be an afterthought. Typically the packaging, rather than the product itself, is the first thing people see. At Dynamic Digital Advertising, a professional graphic design firm, we create the dynamic packaging that catches peoples attention, makes a positive impression, and sells the product. Packaging design is just one of many graphic design services offered by DDA. In fact, we are proud to say that we have one of the nations most comprehensive graphic design service listings.